10 inch vs. 12 inch Laptops: Which is Right for You? Smaller laptops, called netbooks, were initially released in extremely small form factors. The first netbook, the Asus EeePC 701, was a 7 inch laptop. However, the small screen and keyboard size made these machines uncomfortable for many people to use, so 10 inch laptops have largely replaced them. Of course, even 10 inch laptops may be too small for many users. As as result of demand for larger but still portable laptops, many 12 inch laptops have been released. 12 inch laptops offer a larger screen and keyboard for more comfortable use. Of course, they’re also a heavier, more expensive, and will use more battery power than a smaller laptop. Whether a 10 inch laptop or a 12 inch laptop is right for you will depend on what you plan to use it for. 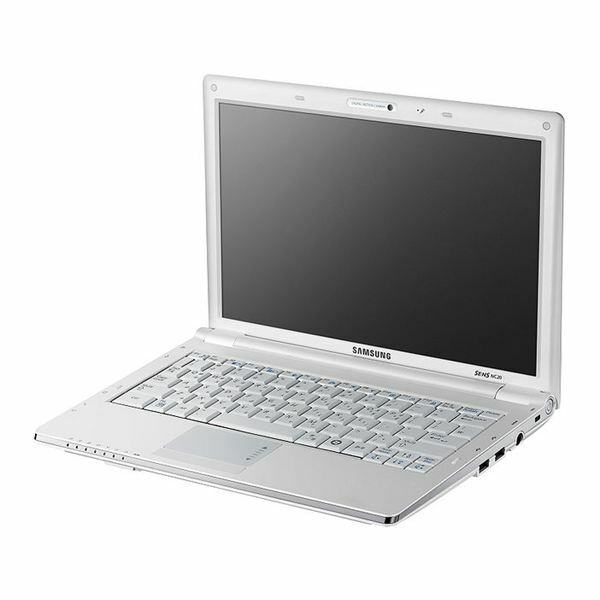 10 inch laptops are more portable devices, and are some of the most common netbooks you will find. The netbook market has largely opted for devices of at least this size. They’re smaller, lighter, generally cheaper, and draw less battery power than their larger 12 inch cousins. Portability: Size and Weight – 10 inch laptops are noticeably smaller and lighter devices. A device of this size is easier to carry around. Price – Laptops of this size will also often be cheaper than larger laptops. You’ll be able to save money, and won’t have to worry as much about the device getting damaged or stolen, since it’s cheaper to replace. Battery Life – Given an equivalent size battery, a 10 inch laptop will run for longer on the same charge than a 12 inch laptop will. You’ll be able to use your computer more without being tied to an electrical outlet. 10 inch laptops are ideal for light web surfing on the move. 12 inch laptops are more capable devices. They have larger keyboards and screens, and are therefore better prepared for longer periods of use than 10 inch laptops. Keyboard Size – 12 inch laptops generally come with a standard size keyboard to make typing, particularly for extended periods, much more comfortable. The largest 10 inch laptop keyboard sizes are often 92% the size of a standard keyboard. While a smaller keyboard is okay for light use, it could become cramped for long typing sessions. Screen Size and Resolution – The larger screen and higher resolution on a 12 inch laptop will allow you to see more things on your screen at one time, eliminating the excessive scrolling that may be required with smaller, 10 inch laptops. 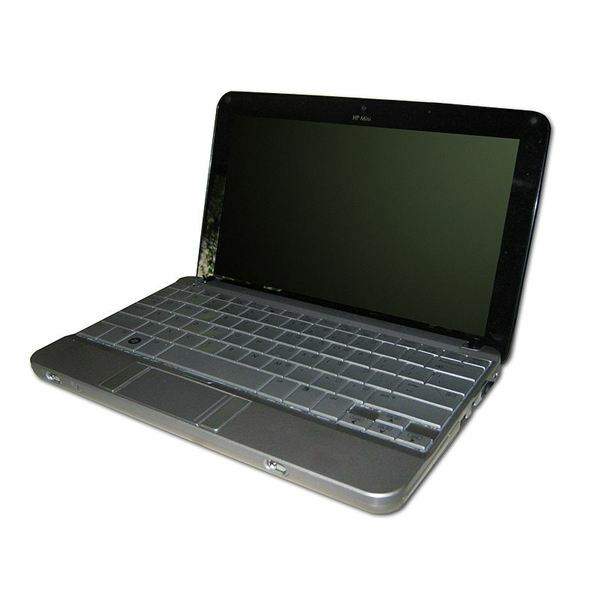 For example, the 10 inch Asus Eee PC 1005HA has a screen resolution of 1024 x 600. In contrast, the 12 inch Asus Eee PC 1101HA has a screen resolution of 1366 x 768. 12 inch laptops are ideal for users who need to do a lot of typing. They’re also much more comfortable for extended periods of use than 10 inch laptops, requiring less vertical scrolling and cramped typing.